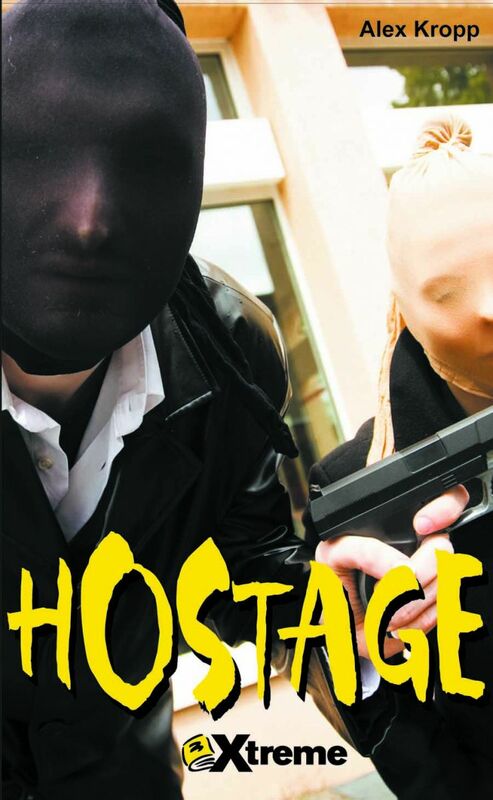 In Hostage, two teenagers are held as hostages by a pair of trigger-happy bank robbers. When they’re taken off in a getaway car, both have to risk death to escape from their kidnappers. A CCBC starred selection. 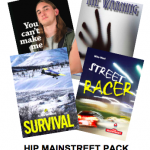 HOSTAGE is one of many HIP Novels that use cliffhangers at the end of chapters. Click here to download a Cliffhanger Graphic Organizer. Hostage Teacher’s Guide available for purchase or free with 6 or more copies of this title.